British period drama fans are in for a treat: Julian Fellowes has adapted his 2016 novel “Belgravia” for television! Ready for another period drama about tension between the classes? Julian Fellowes, the creator of “Downton Abbey” has adapted “Belgravia,” his story of secrets and society in 1800s London, for ITV, the British television network. Here’s everything we know. Set at the start of the Victorian era in the 1840s, when the upper echelons of society began to rub shoulders with the emerging industrial nouveau riche, Belgravia is peopled by a rich cast of characters. The story begins in the Regency era on the eve of the Battle of Waterloo in 1815, at the Duchess of Richmond’s new legendary ball. Tamsin Greig who played Miss Bates in the 2009 BBC adaptation of “Emma,” and Alice Eve (Gwenda Vaughan in Ordeal by Innocence, and Emily Hamilton in The Raven) star in “Belgravia,” alongside Harriet Walter (Fanny Dashwood in the 1995 adaptation of Sense and Sensibility). 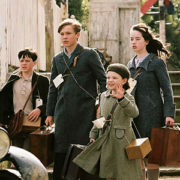 The stellar ensemble cast also includes Philip Glenister (The Hollow Crown), Tara Fitzgerald (Jane Eyre), Ella Purnell (Miss Peregrine’s Home For Peculiar Children), Richard Goulding (Traitors), James Fleet (Indian Summers), Adam James (The Crimson Field), Paul Ritter (Wolf Hall) and Saskia Reeves (Island at War). Where is Belgravia being filmed? How many episodes are in Belgravia? The new 19th century period drama is a six-part limited series. Where can I watch Belgravia? It would appear that in the US, the series will be available through the premium cable network, EPIX, as “Belgravia” is a co-production between the network and Carnival Films for ITV, but let’s hope it will also be picked up by PBS Masterpiece. EPIX is available through its new streaming service EPIX NOW, on TV, on demand, online and across devices. YouTube TV now offers EPIX as an add-on, and it is also available on The Roku Channel. What is the release date for Belgravia? Filming has commenced on “Belgravia.” Stay tuned for release date. Carnival Films’ Gareth Neame, Nigel Marchant and Liz Trubridge – all who produced “Downton Abbey” – are on board for “Belgravia.” John Alexander (“Sense & Sensibility,” “Indian Summers”) directs. Fellowes has been busy since the end of “Downton Abbey.” He penned the scripts for Doctor Thorne, Crooked House, and The Chaperone, created The Gilded Age for NBC and executive produced the upcoming Downton Abbey movie. How can I read Belgravia? 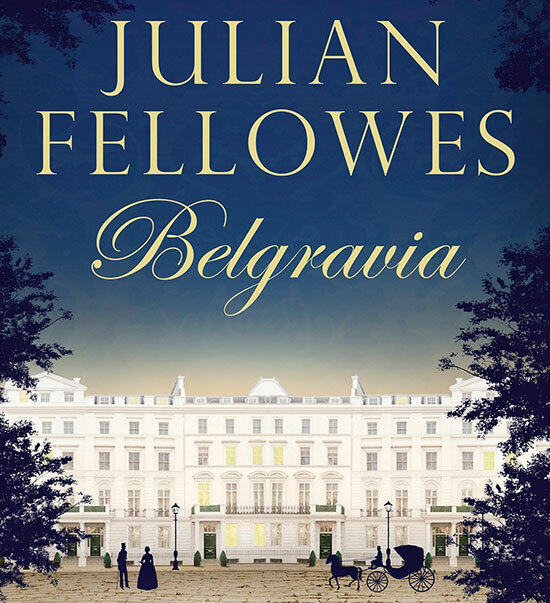 Julian Fellowes’s Belgravia was originally released via an app in a serial format, but is now available as a book. ITV has also commissioned the upcoming 19th century set period series Beecham House, and recently brought us the new adaptation of William Makepeace Thackeray’s Vanity Fair. 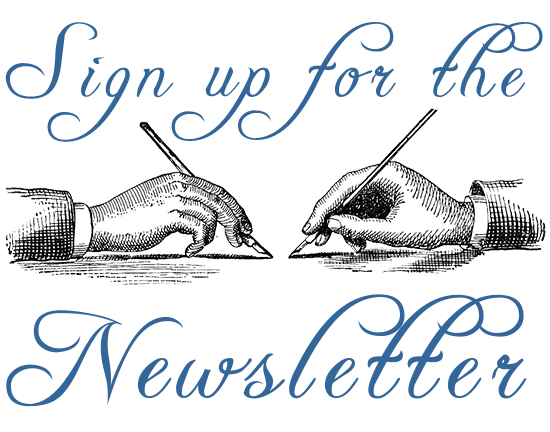 And, Fellowes is developing another 19th century set family saga: a TV series about the Rothschild banking dynasty, which rose to prominence during the Napoleonic Wars. The future of historical dramas looks bright! If you enjoyed this post, wander over to The Period Films List. You’ll also want to see the latest news about the Downton Abbey Movie, and read about Beecham House. 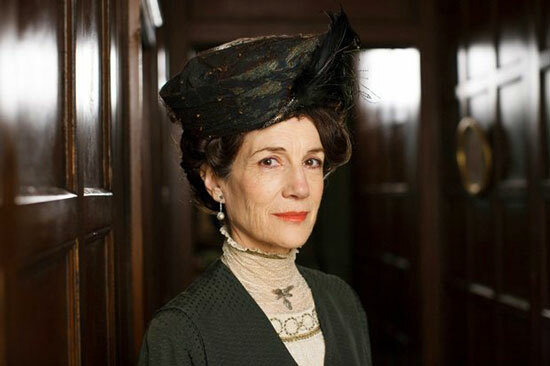 If you need more period dramas like “Downton” to watch now, see The Post Downton Abbey Survival Guide. Quite a passable novel. I read it once and then passed it on. A TV version will make a few evenings viewings enjoyable. The trouble was, I sussed out the real answer to the problem very early on and while it was quite fun to see various characters tying themselves in knots because of it, it did mean that the whole book lost tension for me..